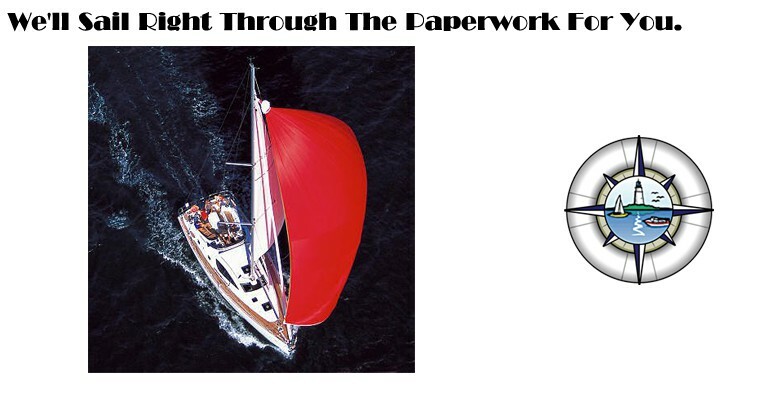 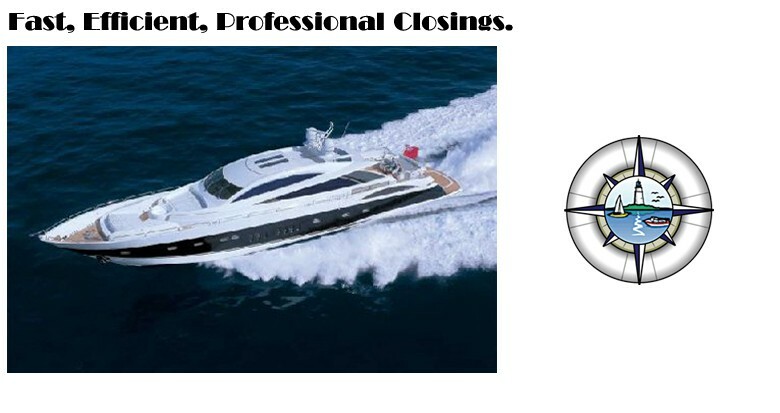 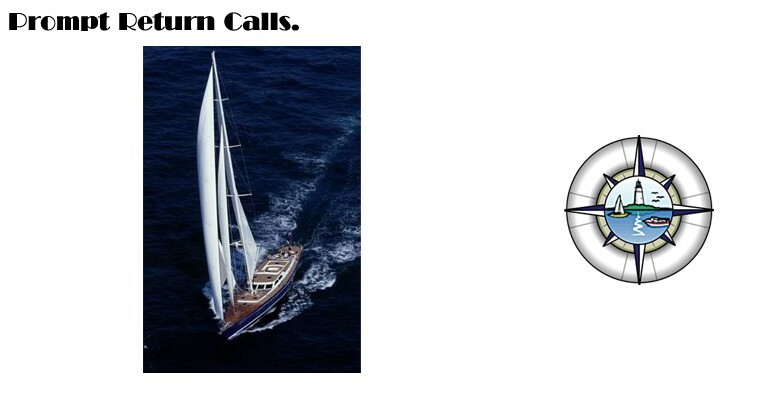 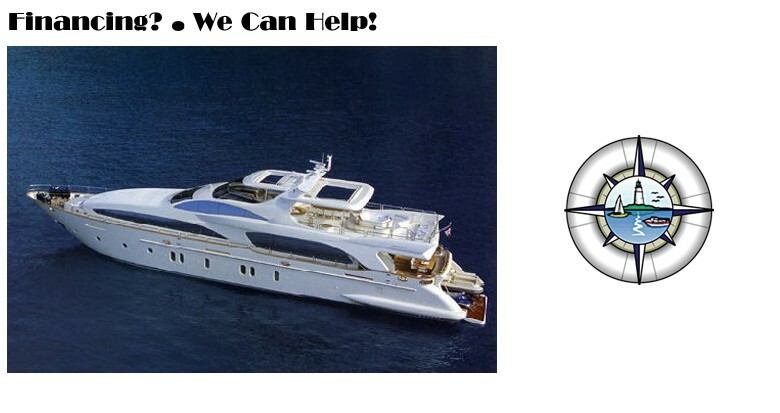 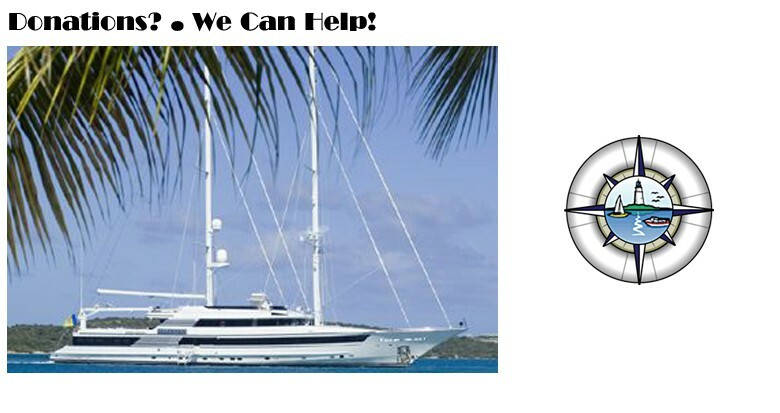 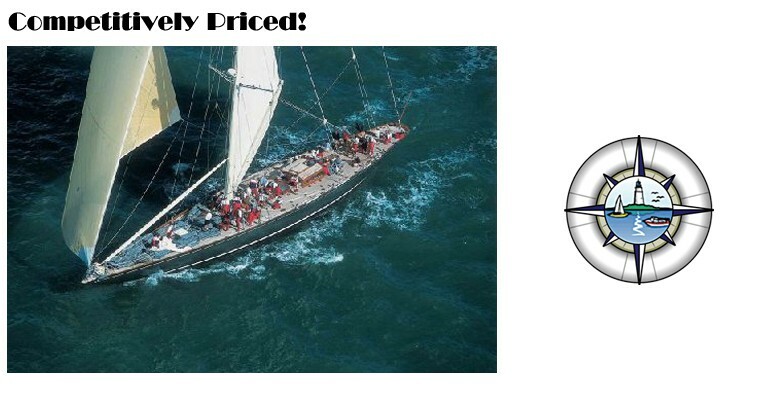 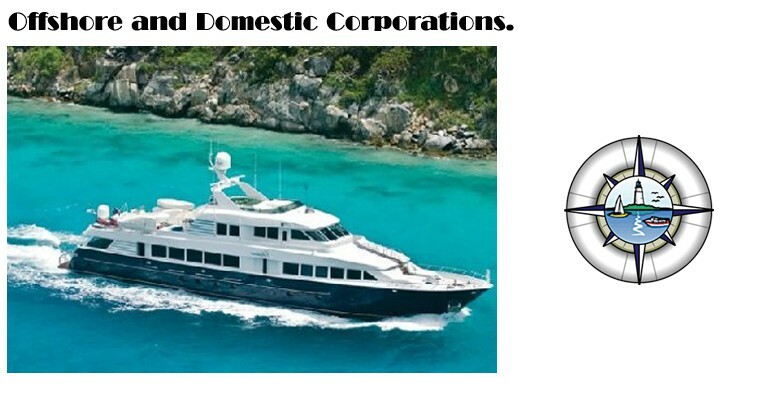 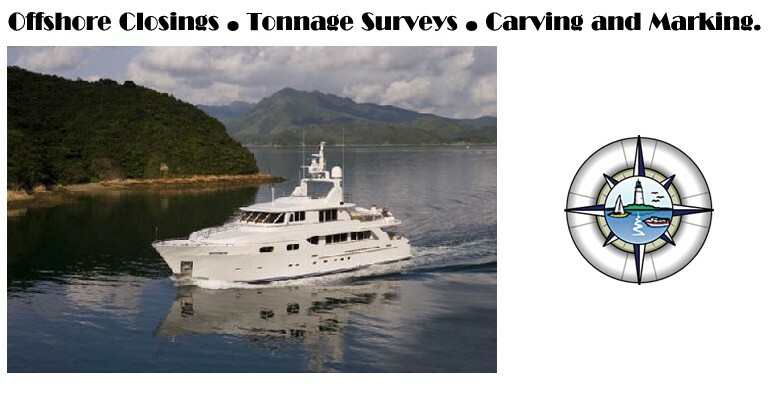 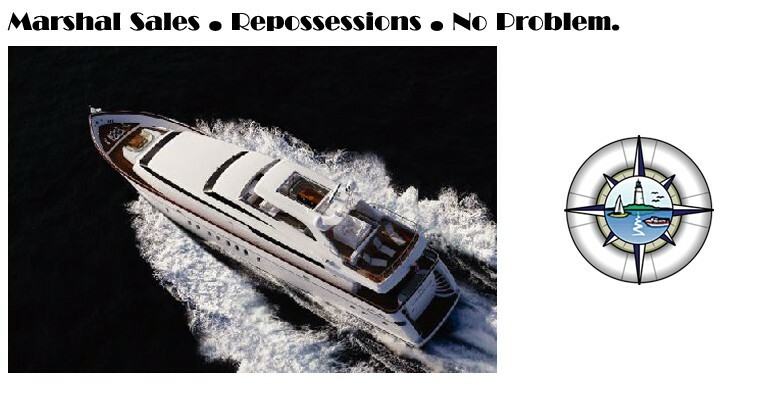 Professional, Fast Yacht Closings…20 years of Domestic and Offshore Registry Experience. 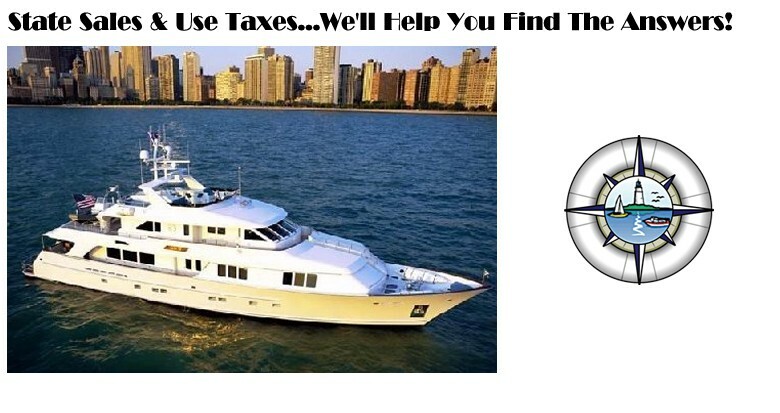 $1,000,000.00 Errors & Omissions Insurance. 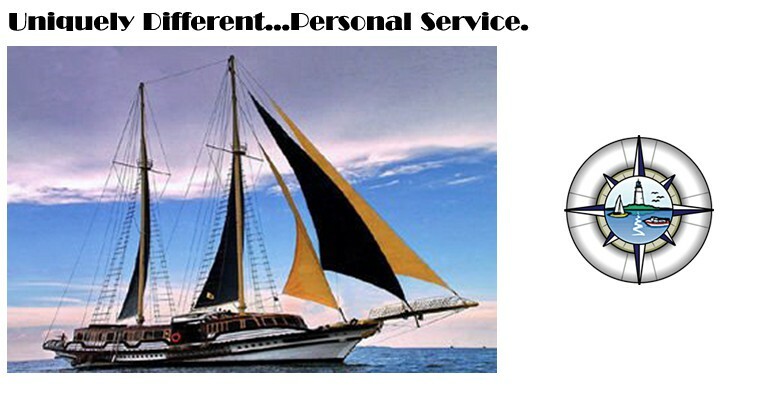 YOU ARE OUR MOST IMPORTANT VISITOR. 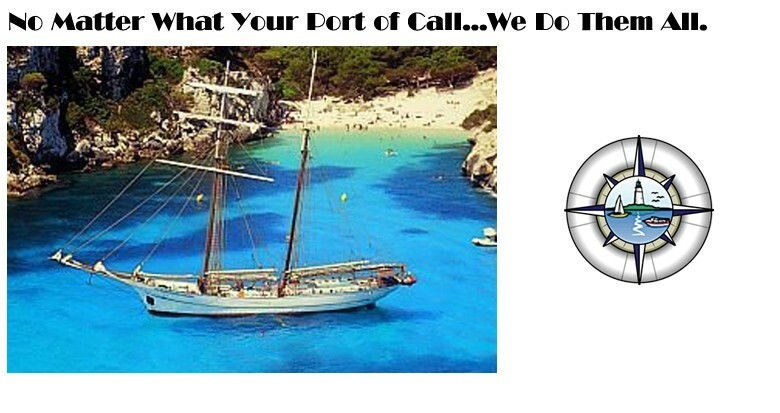 You are not an interruption in our work…you are the purpose of it. 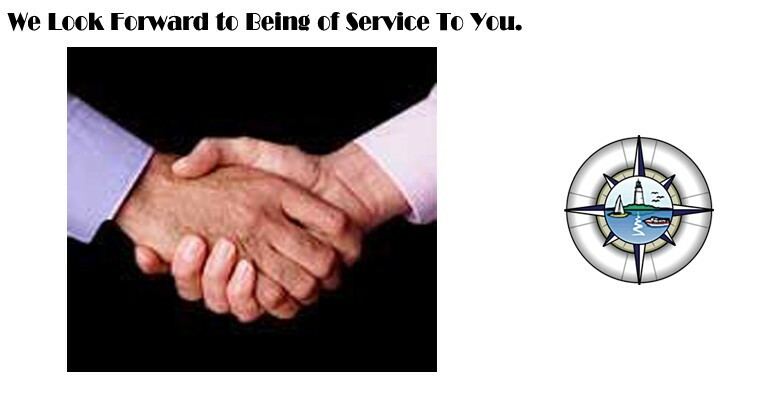 We are not doing you a favor by serving you…you are doing us a favor by giving us the opportunity to do so. 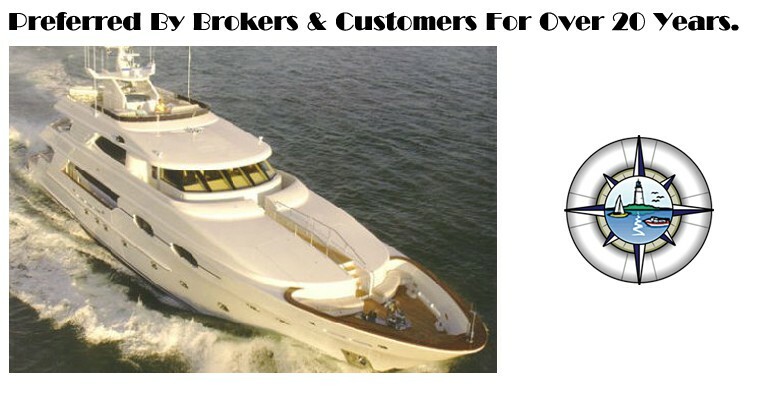 We are 100% customer driven and are proud to define our success in terms of the long-term relationships we forge with our clients and brokers.